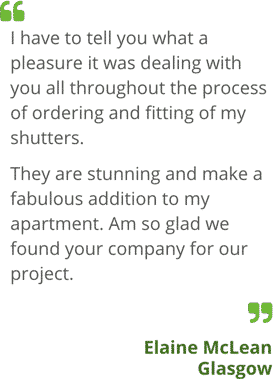 Our service is unlike any other; you deal with shutter experts from start to finish! With customer care at the heart of every award! 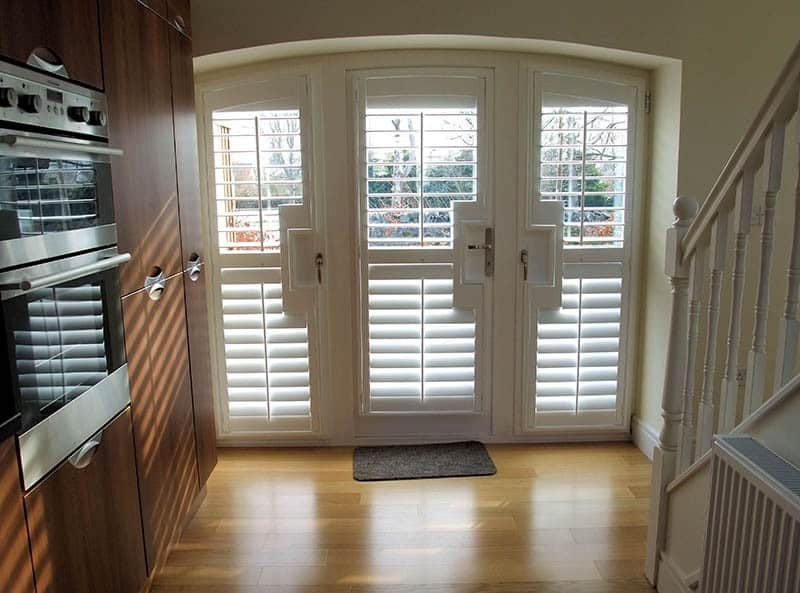 With a huge choice of styles, custom colours & finishes – your perfect shutters are just a few clicks away! A Professional company with a first class quality product, helpful and informative through out thewhole process from enquiry to fitting . 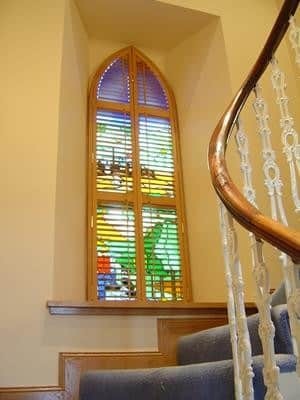 (Maybe that shows how draughty my old windows are! 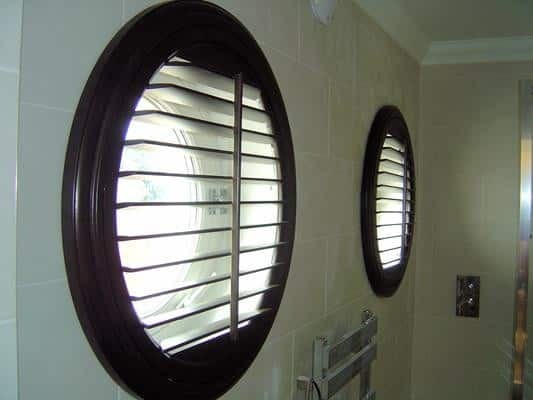 )Anyway, I love these shutters. 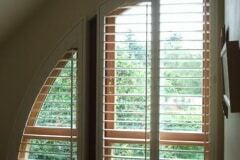 They arrived ahead of schedule and were fitted in a very efficient manner with minimum fuss. 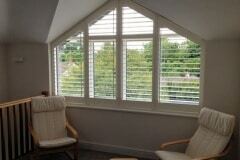 Cannot fault this company in any way from the admin staff to the fitters - all highly professional and very friendly. Amazing products with friendly, fast and efficient service delivered with a smile, couldn't ask for anything more! Hi, I’m Judith; let me tell you about my family business…the original Scottish Shutter Company. 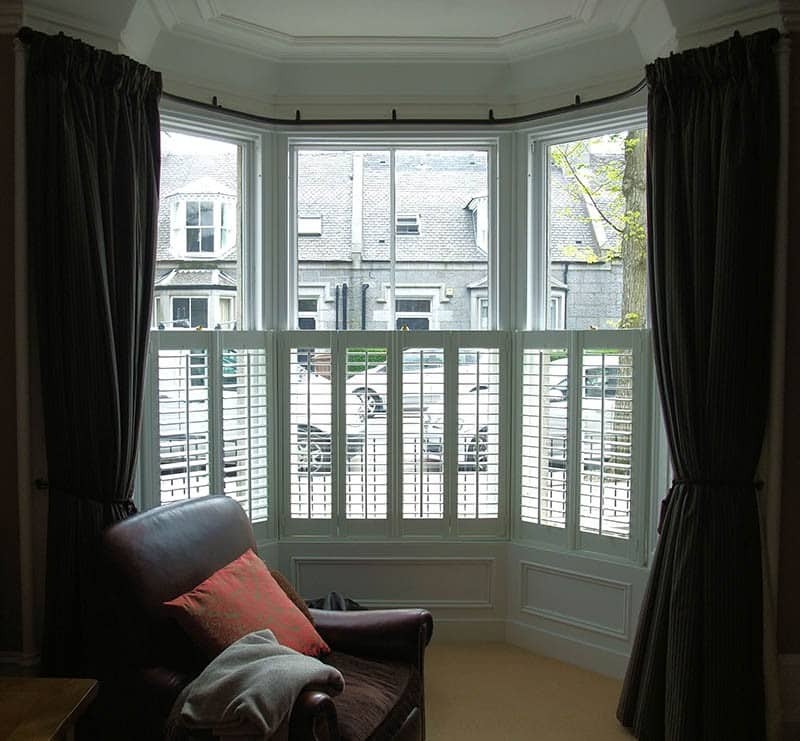 When it comes to specialist knowledge, The Scottish Shutter Company has over 30 Years’ experience in coming up with beautiful, creative solutions for your most challenging of window dilemmas. 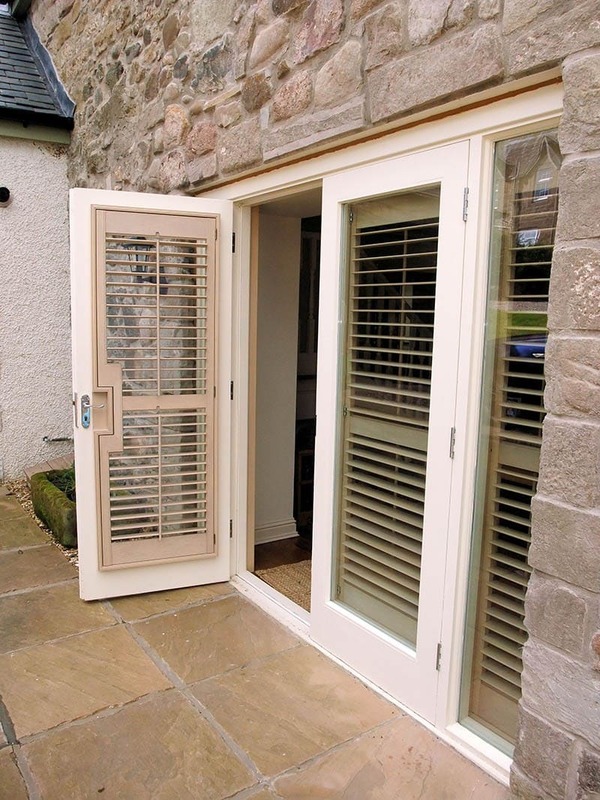 We’re Scotland’s largest, independent, family-run, shutter company, and very proud of our long heritage in the window shading business. My mum and dad (June & David Browne) founded the company in 1987, and they have now passed on the reins to the second generation – that’s me – Judith, my husband David and Larah (my cousin). We also have James, Leon & Paddy (our installation team). 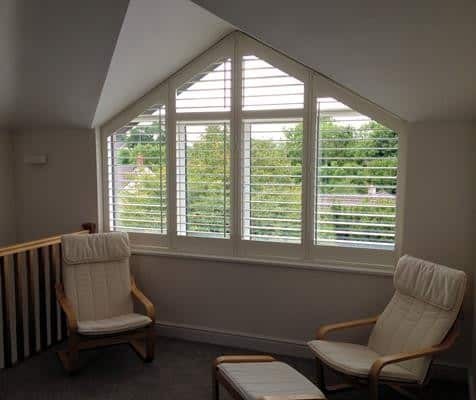 We supply and install interior timber plantation window shutters, as well as other specialist window shading products including motorised radio-controlled blinds, throughout the whole of Scotland, Cumbria and Northumberland for both domestic and commercial clients. 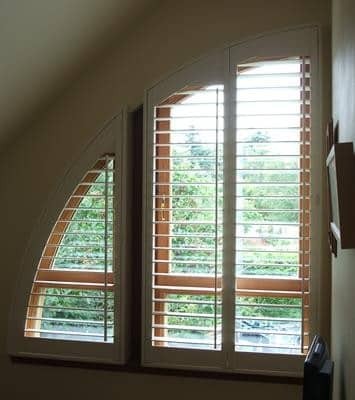 We have accumulated considerable technical expertise in dealing with unusual sized or shaped windows, such as arches, port-holes, and gable-end windows as well as the more familiar bay, bow, dormer, tilt-and-turn and sash-and-case windows. 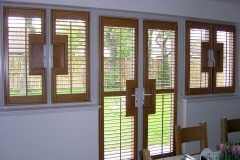 So, if you’re looking for window shutters or other specialist window coverings, we’d love to hear from you. Our friendly, family approach is what our clients tell us made the difference for them. 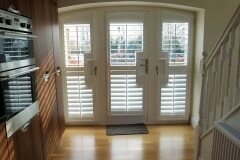 Our clients tell us that visiting our lovely showroom not only helped them visualise shutters on their windows but also let them touch the actual products. 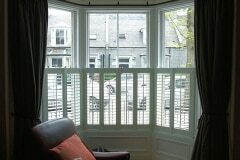 Speaking with the team in one of our showrooms or in your home will reassure you that you’re buying your window shutters from people who are passionate about shutters and go the extra distance to make sure that not only your shutter purchase but your whole experience of dealing with The Scottish Shutter Company is a fantastic one. If you can’t make it to the showroom – we can come to you. Don’t just take my word for it though; check out what our clients say about us. We’re full members of our national association – The British Blind & Shutter Association (BBSA) and David (our Technical Director) currently serves on the management committee. 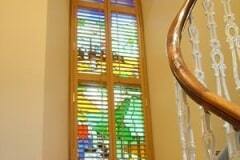 Oh, and one more thing – all the photographs on this website are from real projects which we’ve installed. 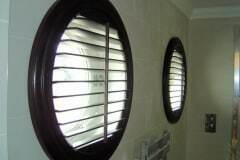 We also have thousands more for you to view if you get a chance to visit the showroom. 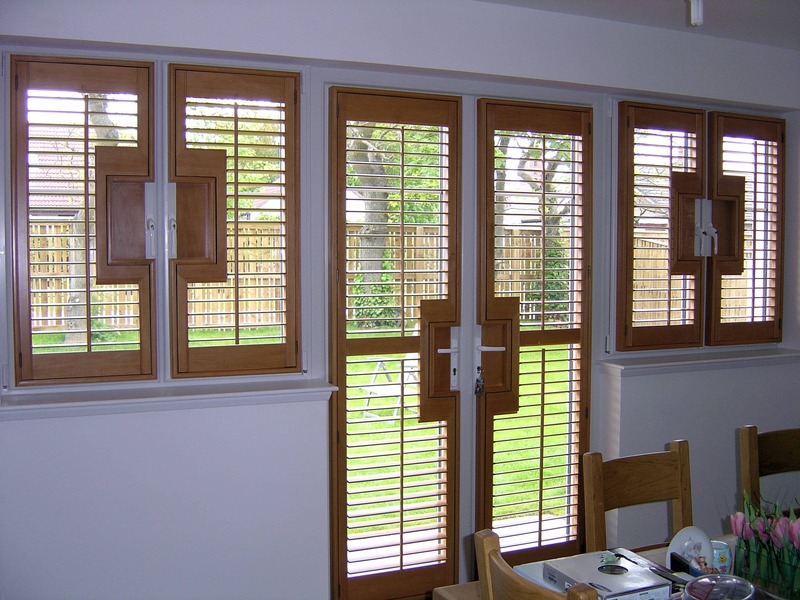 So, why don’t you give us a call today on 0800 086 2989 – we’ll be happy to talk through any aspect of window shutters with you. Alternatively, fill out one of our contact forms (Request a Quote, Request a Brochure or Arrange an Appointment), and we’ll action it immediately. INTEREST FREE CREDIT NOW AVAILABLE!